Soccer dogs are cool! Chance wants to be one of the soccer dogs! He is training as a goalie for the Fetchwood Fetchers. They were inspired after seeing some unbelievable moves made by the Soccer Collies. Groups of kids play the goal keeper position as the incredibly talented soccer dogs score goals. A lot of goals! This is a serious new sport challenging enough for professional players. 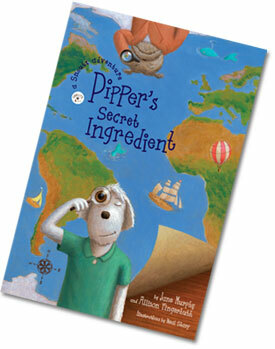 It’s especially appealing for kids 4 to 12 years old. Want your own soccer dog? 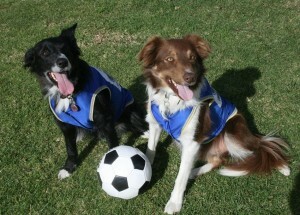 Check out the Soccer Collies at their website.